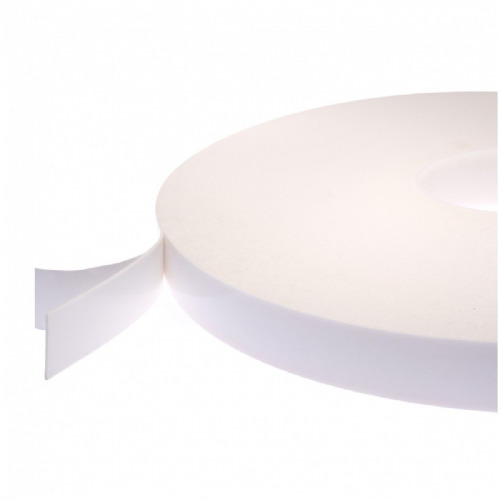 A very popular, 1mm thick white double sided foam tape. 1811 is a closed cell polyethylene foam which has a modified acrylic adhesive. 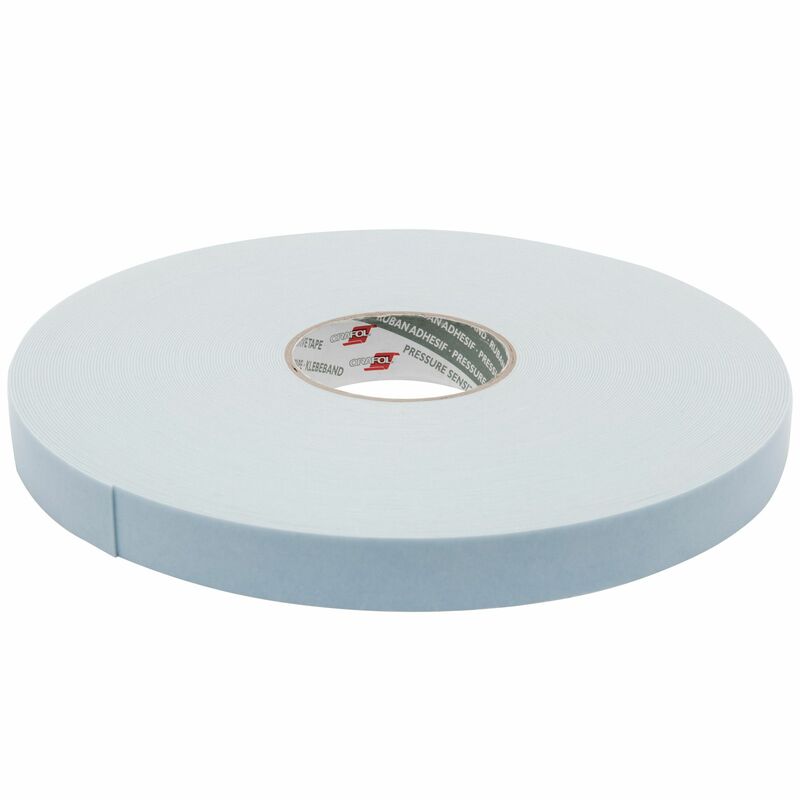 It has a distinctive blue silicone paper liner and is mainly used for exhibition and display work. 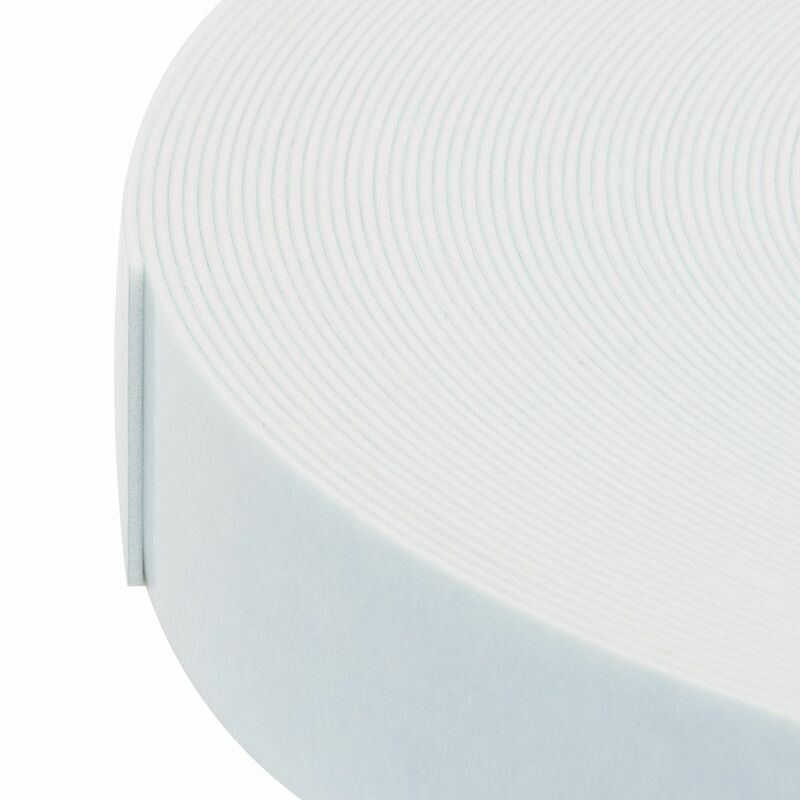 A conformable double sided foam tape, 1811 is great on rough and difficult surfaces. 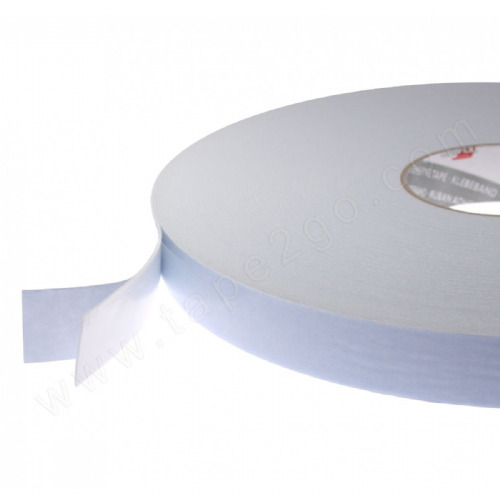 Use this tape for sticking hooks, handles, extruded plastic moulds, signs and plexiglass mirrors. 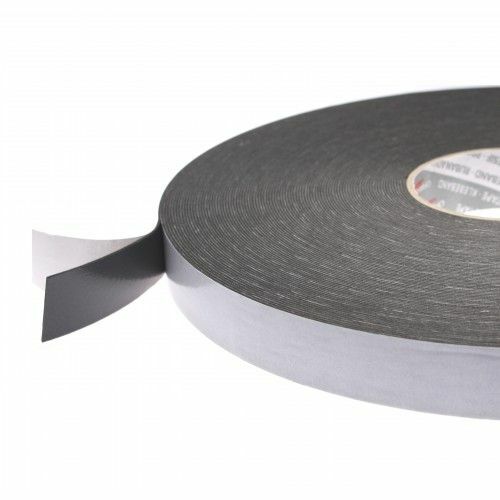 This medium density double sided foam tape will withstand 80oc and is considered a top seller from our product range, especially in to the point of sale industry.